Like everything in real estate, the coaching landscape is changing. Technology has enabled new ways of optimizing the coach-client relationship, and you don't want to be left behind. Discover how to take advantage of the new coaching methods, and why it's critical to stay ahead of the curve. 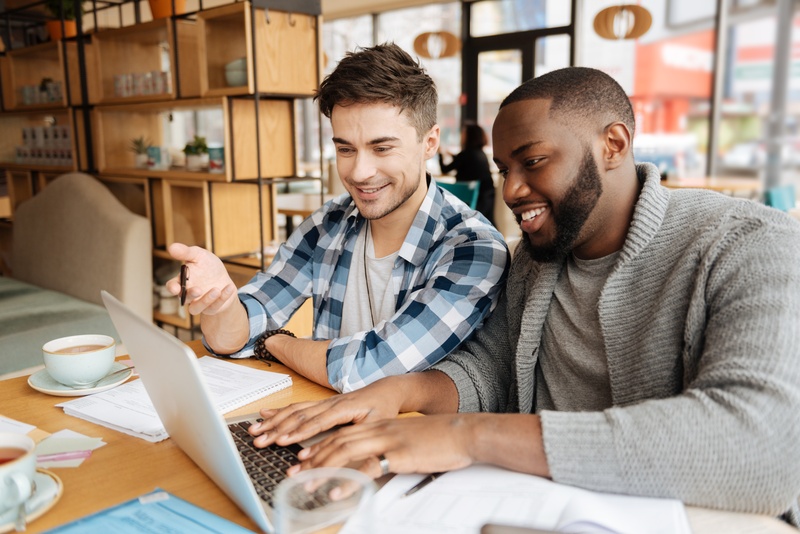 In nearly every industry in the world – particularly real estate – professionals can benefit from the wisdom and experience of a trusted mentor, or coach. But pairing up with a real estate coach who uses outdated methods and technology may actually do more harm than good. As times change, so must we. 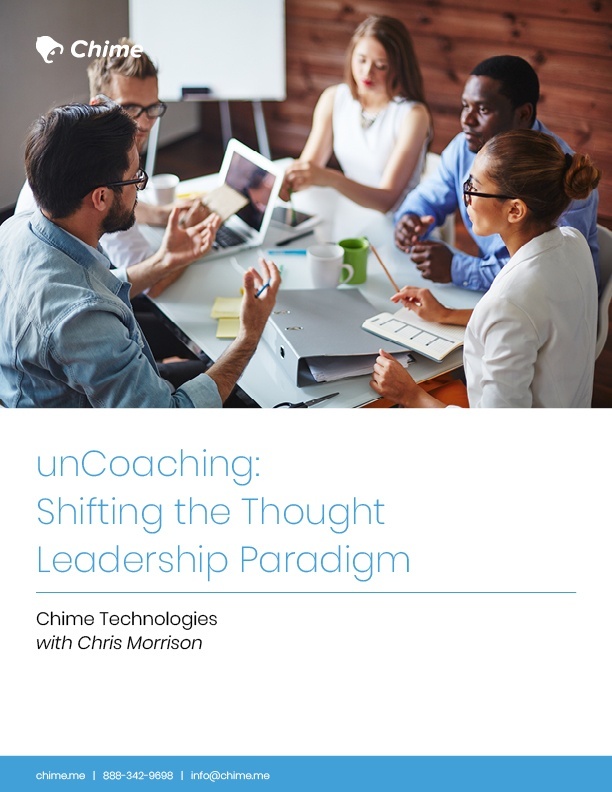 Learn how tomorrow's coaching is happening today in this valuable eBook co-written with coaching expert Chris Morrison. 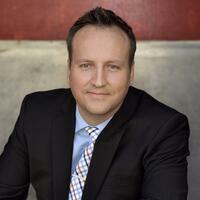 Chris has a decade of experience as a real estate coach. His LAUNCH brokerage is thriving and on track to hit their goal of $100,000,000 in sales volume, and his LEVOcoaching — a modern approach to on-demand real estate coaching— is off to a roaring start. Chris' passion is real estate and he loves helping other succeed!